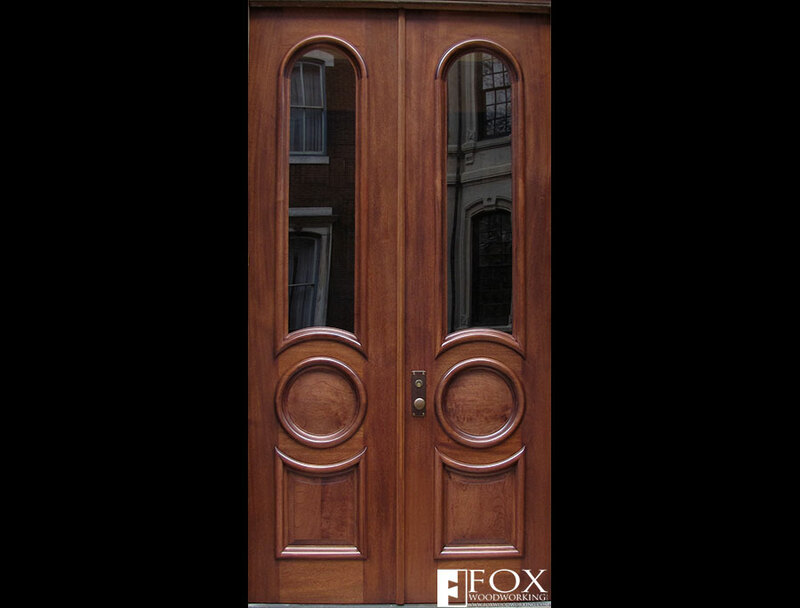 This set of mahogany circular molding doors was for a multi-unit apartment house in Philadelphia. 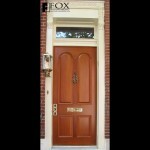 The doors are constructed of solid mahogany. 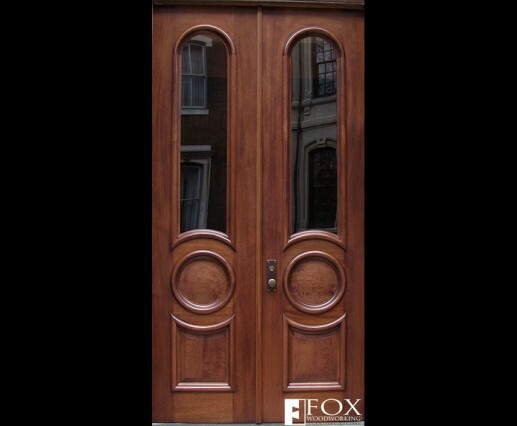 The arched and circular moldings are the defining features of the doors. While it is not obvious in the photograph, the circular panels actually bulge out as well. 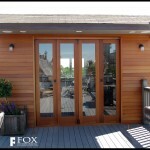 The finish is a clear catalyzed urethane.